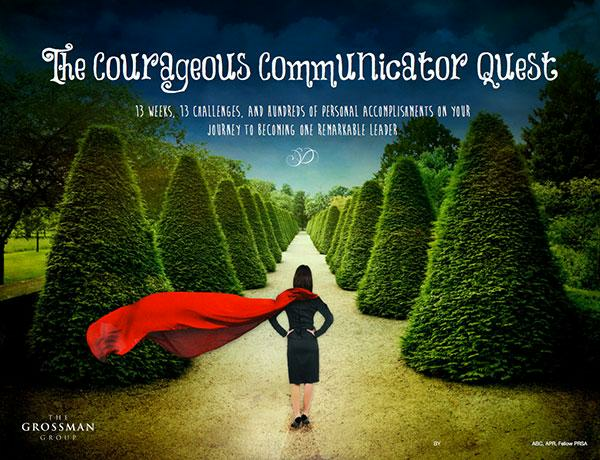 All of our free resources for leaders and communicators in one place. 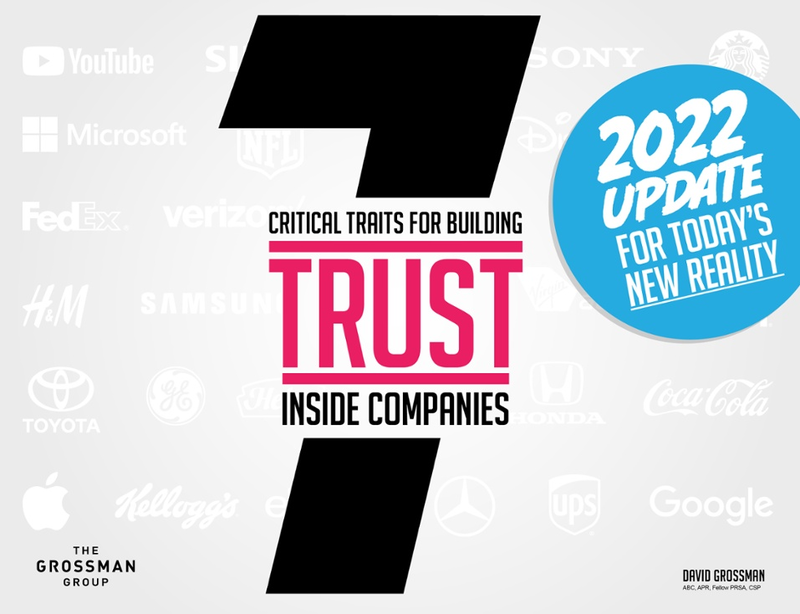 Get practical, strategic answers on how leaders and companies can become more trustworthy and see how building more trust in your organization will lead to better business outcomes. 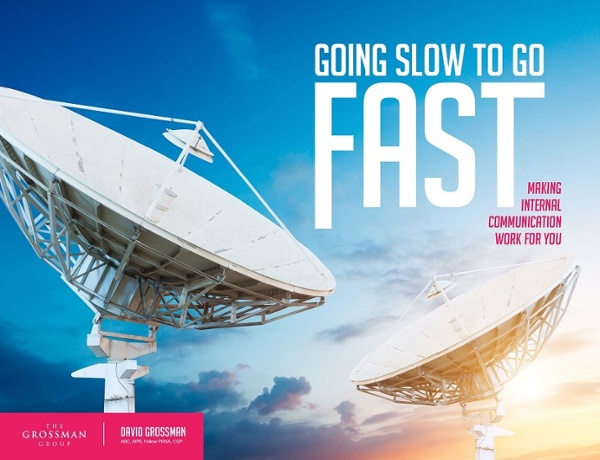 Get essential tips for connecting and communicating with employees to achieve measurable, meaningful growth. 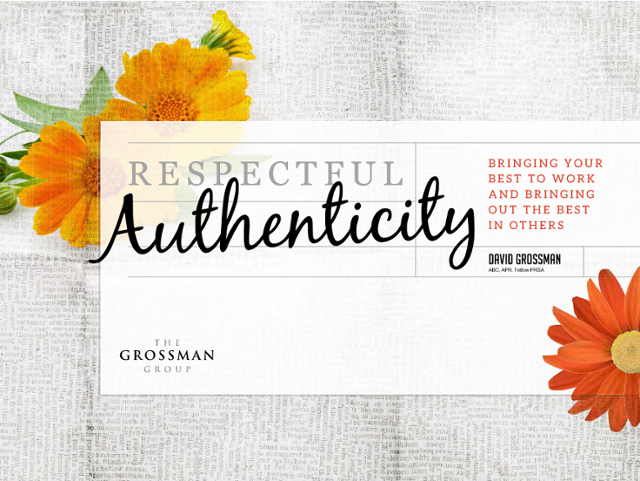 Written for leaders who wish to bring more of who they truly are to the workplace, this engaging and personal eBook walks through the process of getting there, regardless of where you might be on your personal journey. 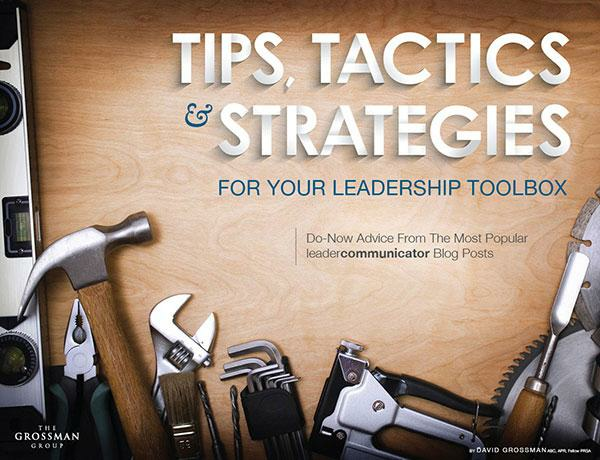 Ever imagine how great it would be to have a wealth of leadership tips and strategies all compiled in one resource? Here it is. 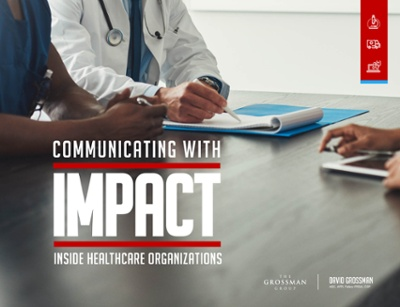 Get the skinny on what it takes to create an organization with strong internal communications and engaged employees.Connect directly with your employees for an enviably motivated and inspired workforce. These 17 checklists show you how. 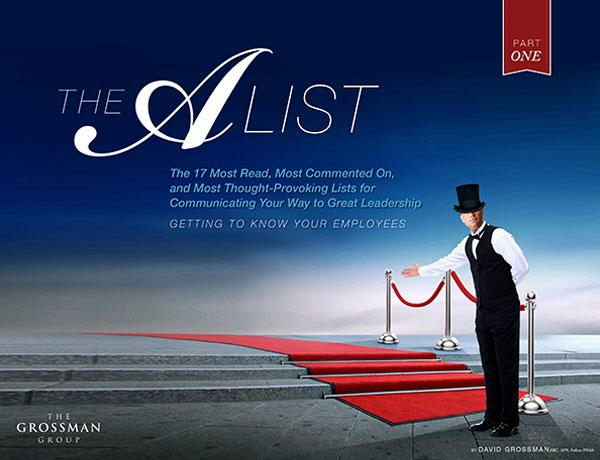 More of our most popular checklists that help you lead the way to great communication from the top. 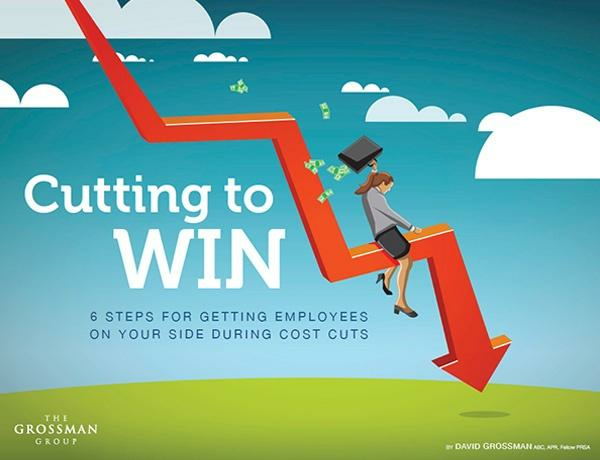 Talking to employees about cost cuts is a difficult job for leaders and communicators, yet it is vitally important to get it right, especially now that it's such a big part of the way businesses function. 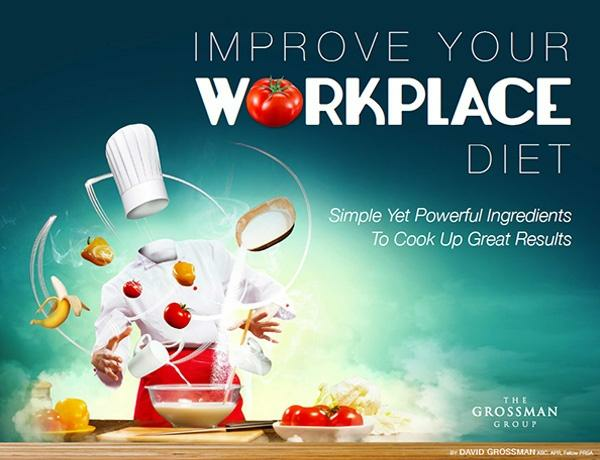 This ebook will help you get it right. Understanding how others think is critical to influencing them and getting results. 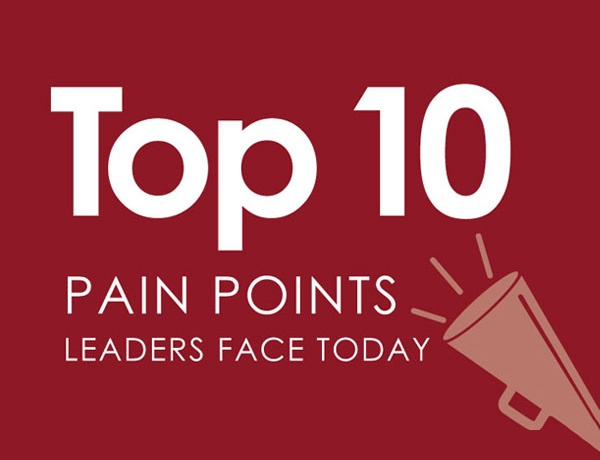 This ebook lists the top 10 things that a CEO cares about and provides a self-reflection point for each. Make sure you’re helping, not hurting, your employees’ work lives and careers. 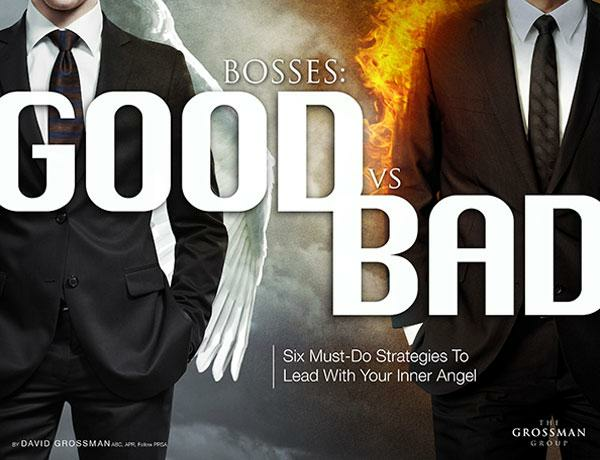 Find out what kind of boss you are and learn how to lead for good, not evil. 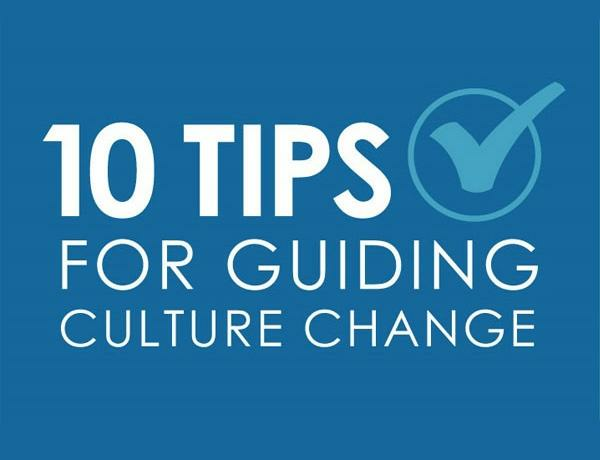 On just one page you'll get 10 tips to help set up your organization's culture change for success. 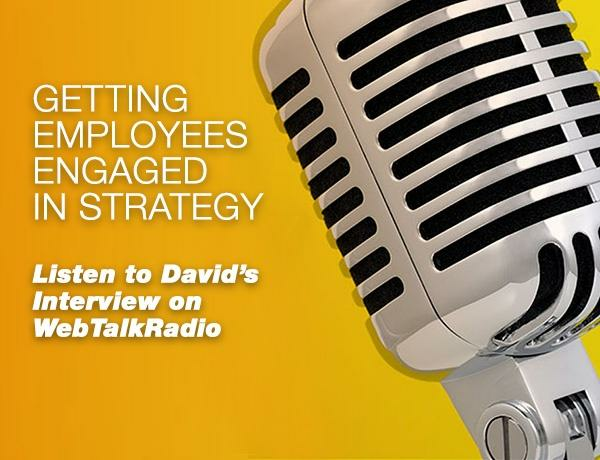 Get the skinny on what it takes to create an organization with strong internal communications and engaged employees. Download this free poster to print and hang in your office (or share with colleagues and friends!). 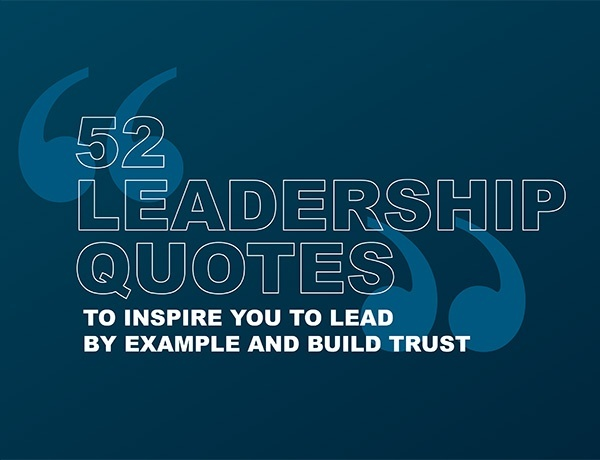 Pick one quote a week to use as inspiration as you continue to advance your leadership skills. 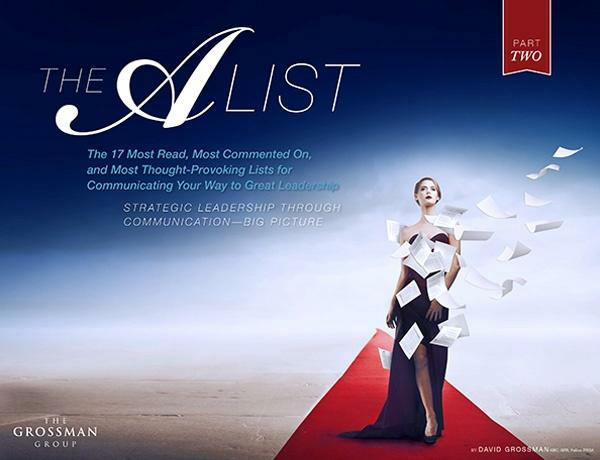 Get tips and strategies to help you elevate your leadership and communication. 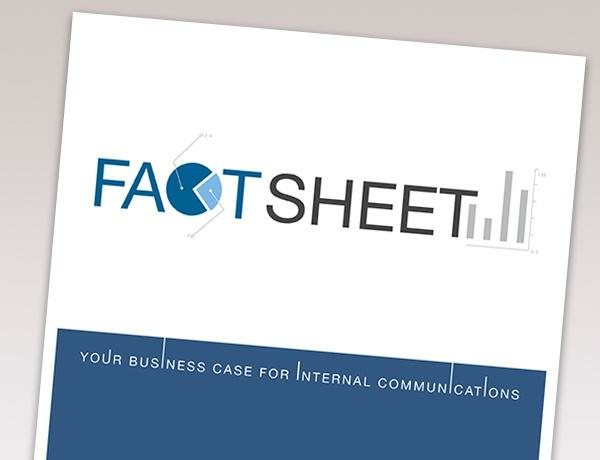 Internal CEO communications create a significant financial advantage for any organization. Get the data all CEOs need to drive financial performance. 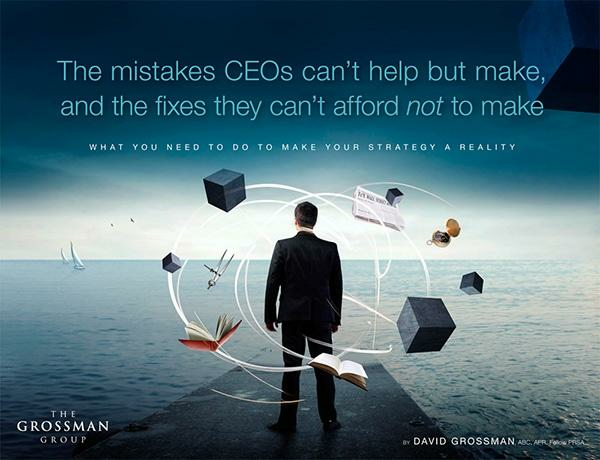 As the CEO, your mistakes can affect the success of your entire organization. Avoid them and set your company on the path to unprecedented productivity and profits. 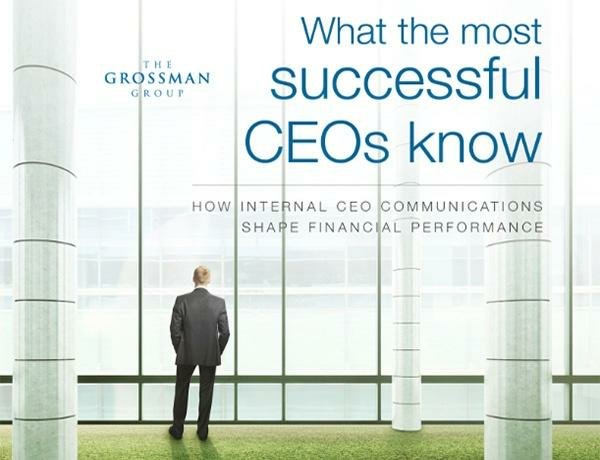 There's no question that CEOs are under more communication pressure than ever before. 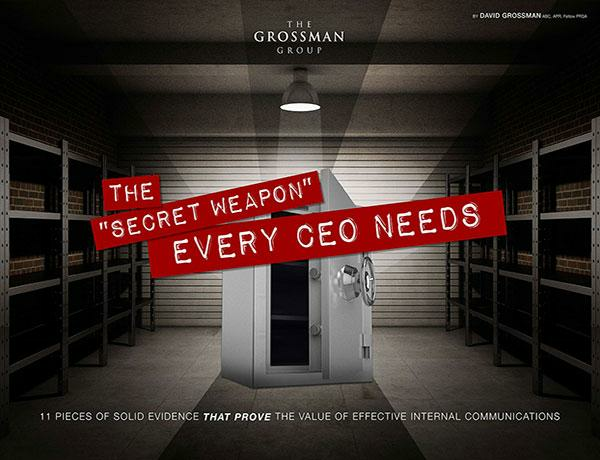 Get this free ebook and unlock the secrets all CEOs need to drive the best bottom line. 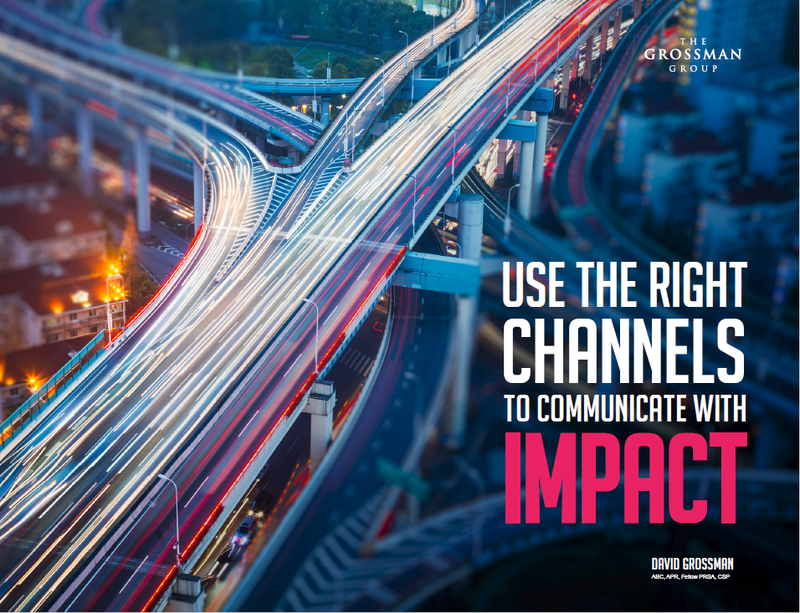 See how being more purposeful when choosing communication channels leads to less clutter and more effective communications with employees. 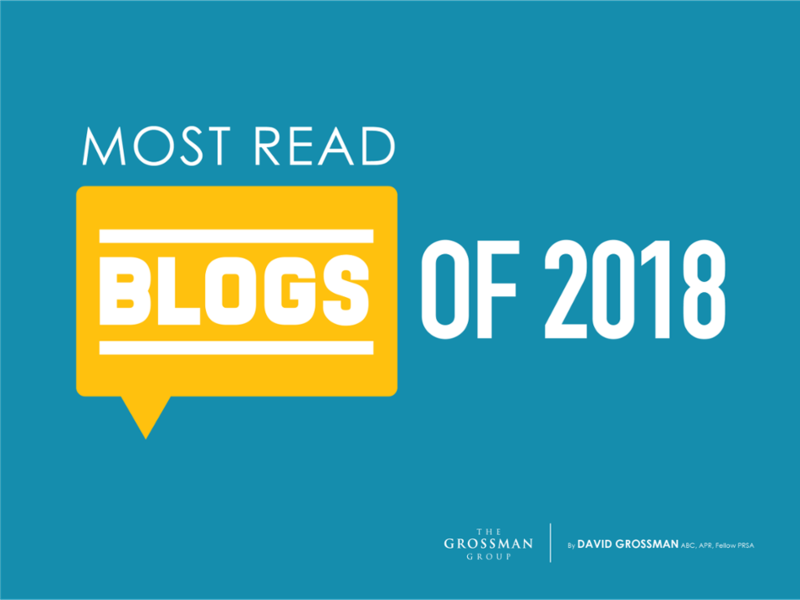 Learn how to navigate the core challenges that today’s communicators face: technology, culture changes, company leadership, and more. 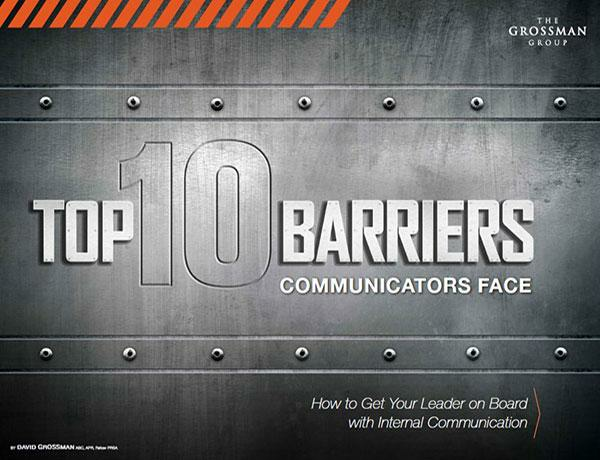 Get the 10 most common barriers to effective communication that leaders construct. 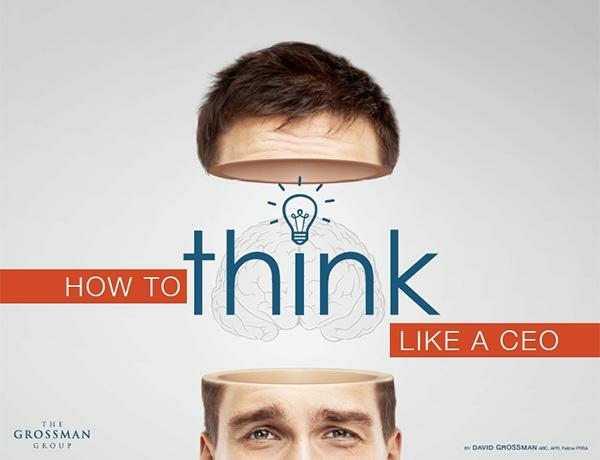 And find out what you can say and get actionable tips to help you guide their thinking...and improve effectiveness. Fact: leadership skills can be learned. Face your leadership challenges, conquer fears head on, and learn how to lead better than ever before. 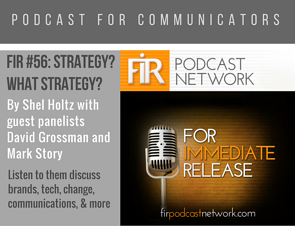 Looking to build the case for great communication in your organization? 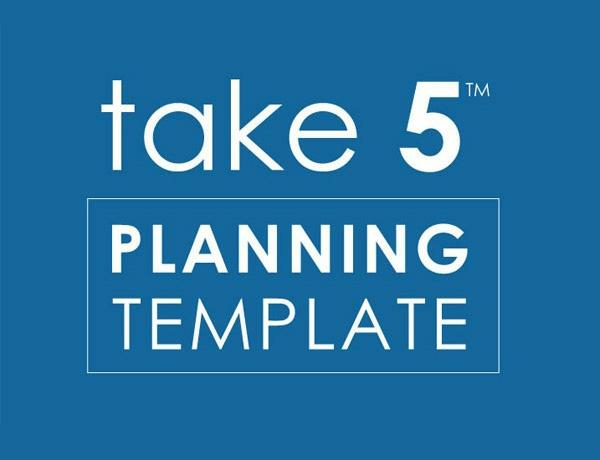 Download compelling research and insights that will make your case impossible to ignore. Download this free poster to print and hang in your office (or share with colleagues and friends!). 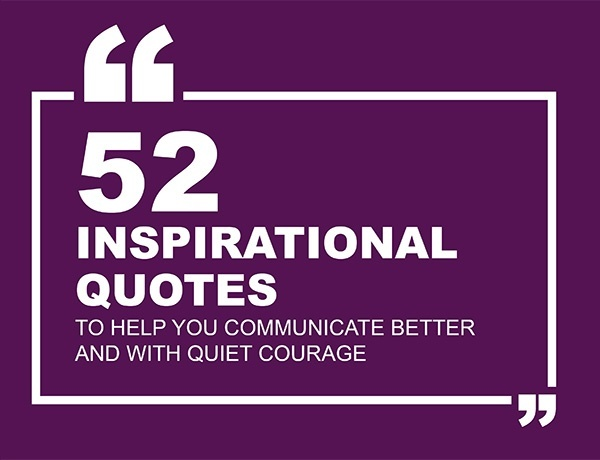 Pick one quote a week to inspire you to advance your communication skills. 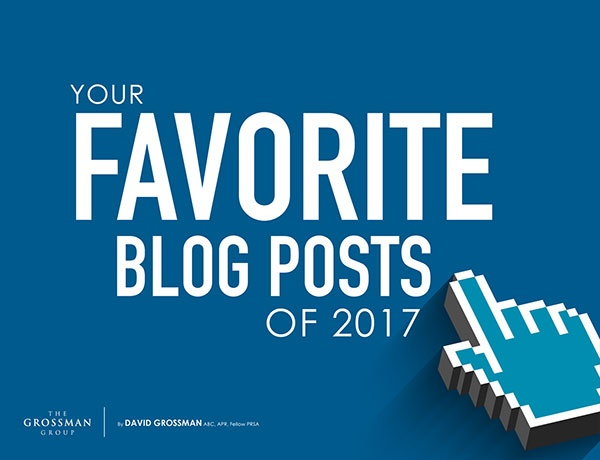 Our most popular leadercommunicator blog posts of 2017, recapping the most read, tweeted, and shared leadership and communication advice. 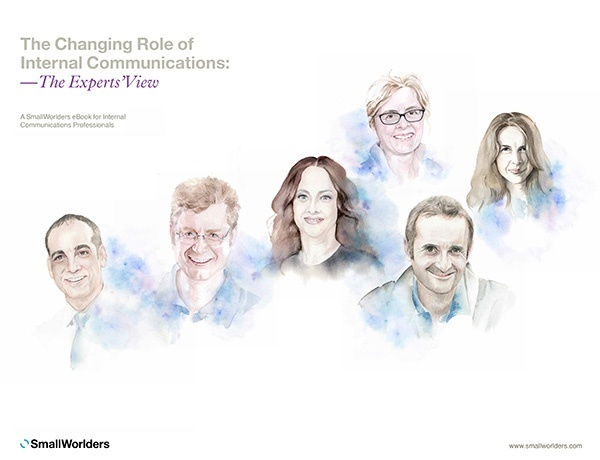 The best internal communicators keep up with today’s changing business landscape. 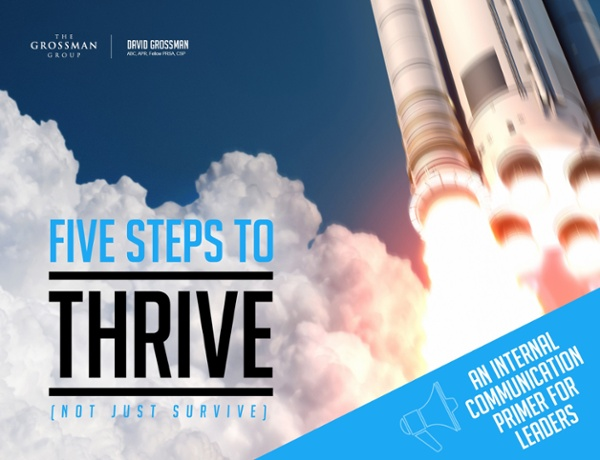 Explore the issues communicators must solve to be relevant and successful. Most people are bad at communicating because they make excuses for their weaknesses. 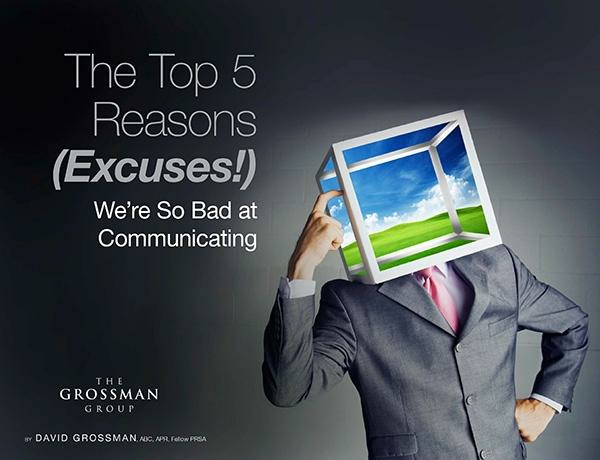 Confront your excuses head on and put bad communication behind you. 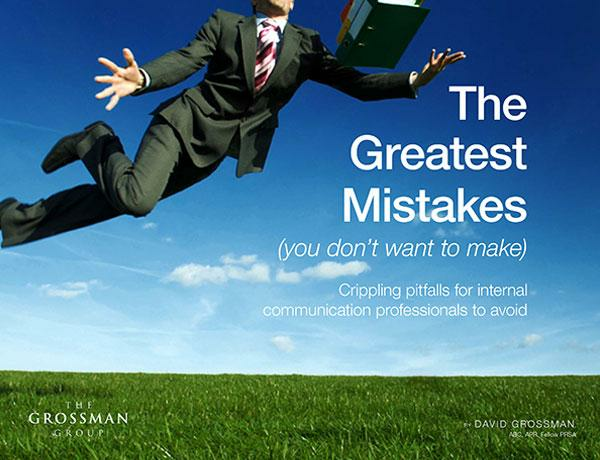 Compiled here is wisdom from smart communication experts to help you avoid common mistakes and become a better communicator. 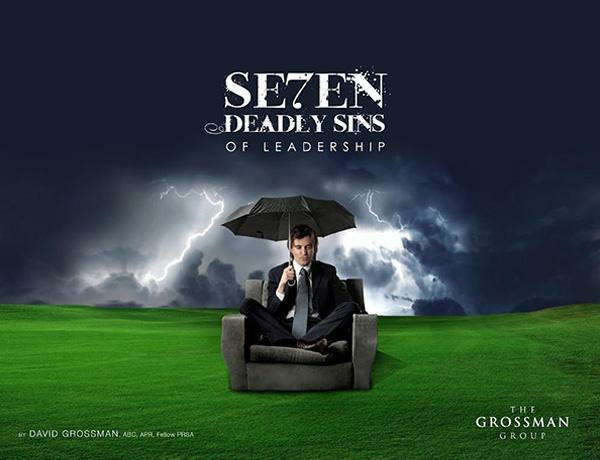 Discover how to avoid the all-too-common leadership mistakes that derail even the best initiatives and strategies. 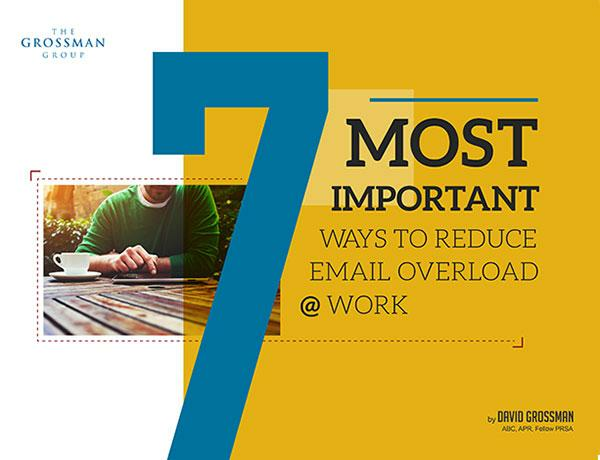 More organizations are limiting (or even banning) workplace email, but our research suggests that another approach can tackle email overload better. Overwhelmed by your inbox? Email can eat up your time and productivity, but it doesn’t have to. 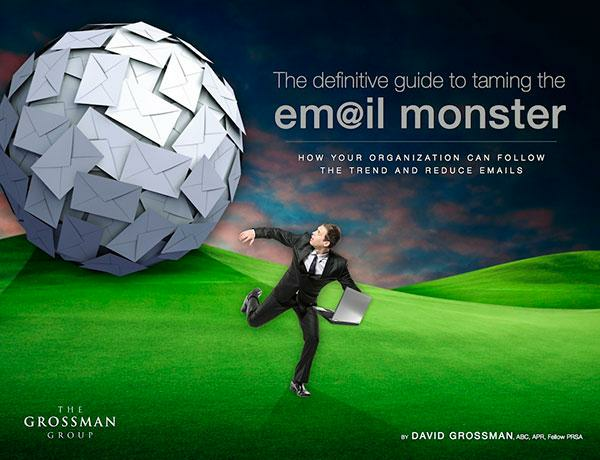 Conquer the email monster with our guide. 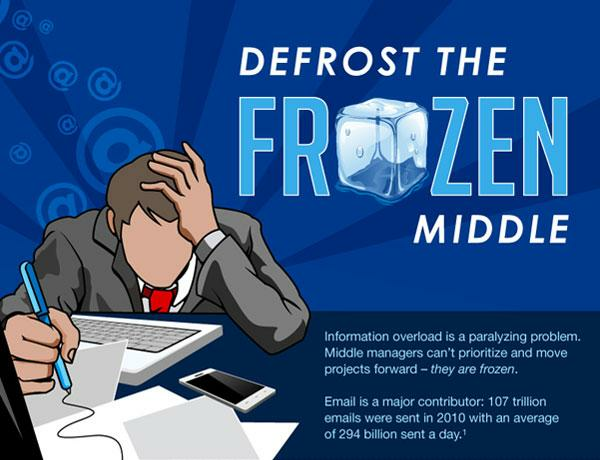 Information overload is a paralyzing problem facing middle managers. 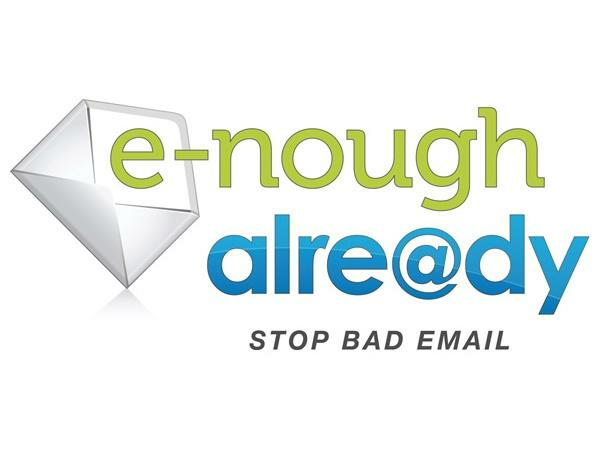 Find out the primary causes of email overload and what to do about them. 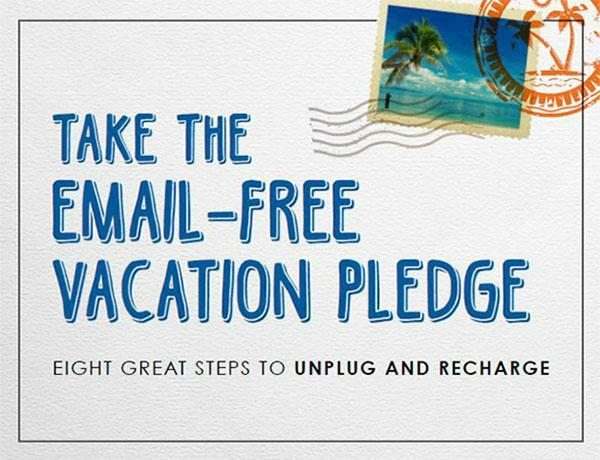 Follow these eight great steps to ensure your vacation doesn't turn into a "workcation." 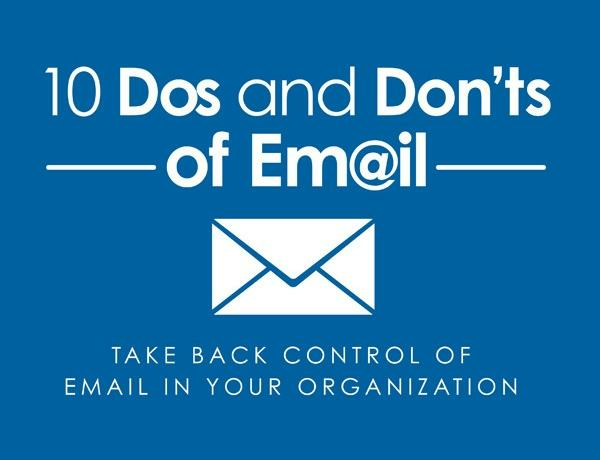 Armed with these 10 tips, you’ll be able to spend more time focusing on other important aspects of your job and less time getting bogged down in unnecessary emails. 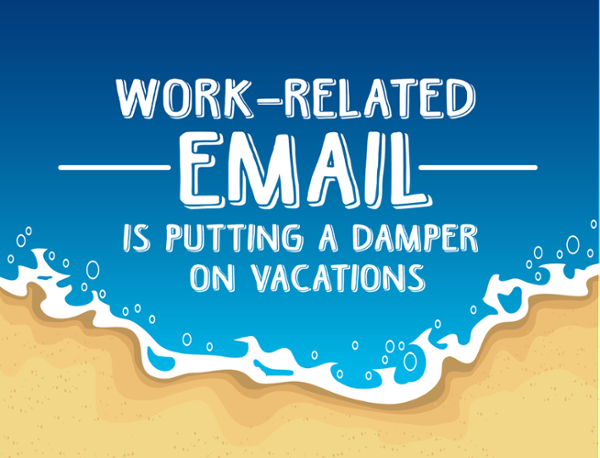 Let these numbers show you how work-related emails are taking over your vacation and what you can do to fix it. 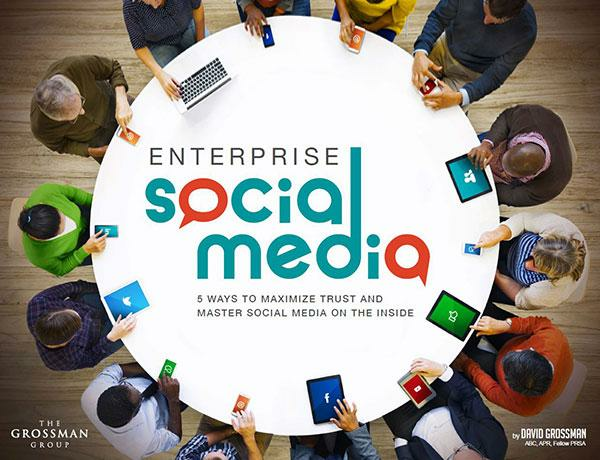 These 5 lessons offer ways to deploy Enterprise Social Media in a way that resonates with employees and leaders alike. This eBook gives some critical background and strategies to help you manage email in the most effective way possible. 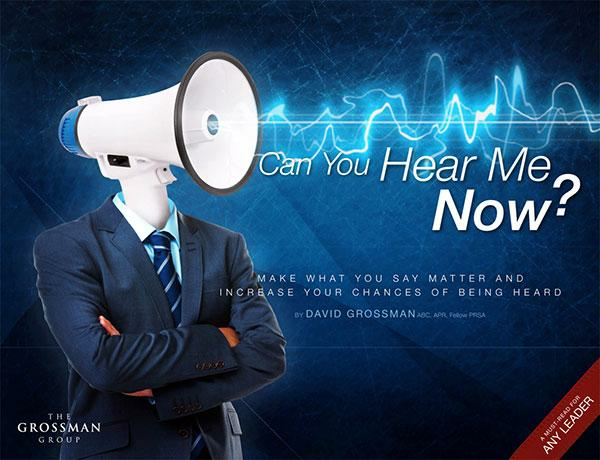 Great communication is a skill anyone can master. 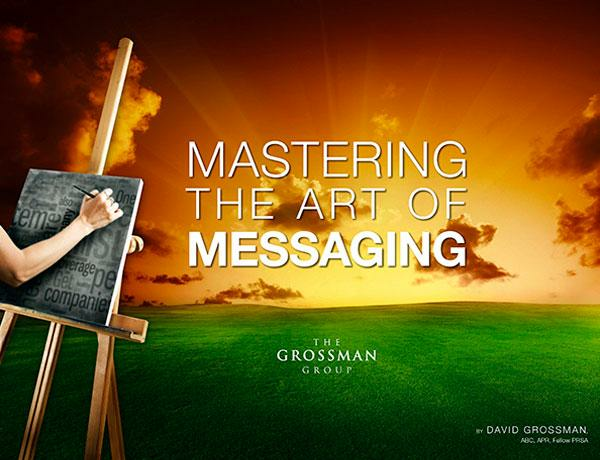 Read this eBook based on the award-winning strategies of our messagemap methodology and learn how to create high-impact messages. Employees are eager for a leader who can step up and guide them with strategy and integrity. Access messaging secrets on how to connect and communicate with your team. 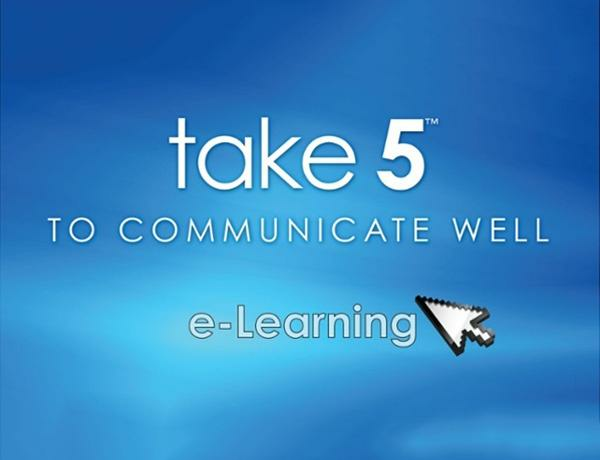 Designed for managers at all levels, this e-Learning course uses real-life scenarios to show you how to deliver messages that resonate.